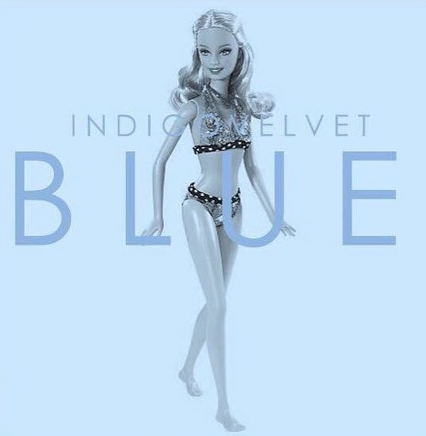 The suave boys of Indigo Velvet have just released their newest single “Blue” and it’s sweet af (if you don’t know what af means here is a definition). With awesome vocals, amazing riffs and stunning musicianship, this single could lift any down mood. It’s the kind of song you want to dance about to, the kind of song that would be an instant hit with the crowd when played live. It’s an amazing song and the perfect song to lift those pre-winter blues. Go, be free and get it! The boys will be very happy if you do. The single is available on their Soundcloud, Spotify and will shortly be available on iTunes. Indigo Velvet are playing a headline show at The Electric Circus with support from Lisbon and Lewis Capaldi on the 9th of October, tickets are available here.